New York, NY (November 3, 2013)- In front of a packed house at the Theater at Madison Square Garden, and chants of "Dusty, Dusty Dusty," Washington, D.C. welterweight sensation Dusty Hernandez-Harrison (18-0, 10 KO) won the WBC Youth Welterweight World Championship in commanding fashion. 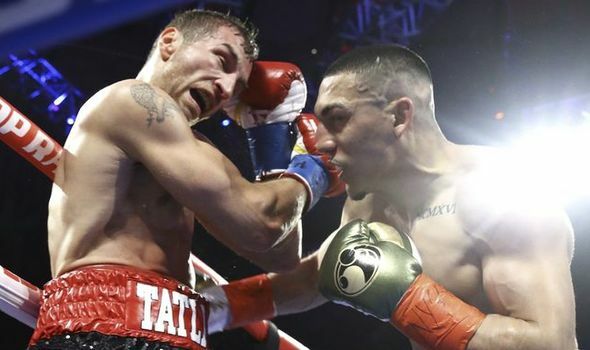 In his toughest bout to date Hernández-Harrison, fighting in his first 10-round championship matchup, showed the poise and skill of fighter far beyond his 19-years in winning a unanimous decision over Josh “Pit Bull” Torres (12-3-1, 5 KO). 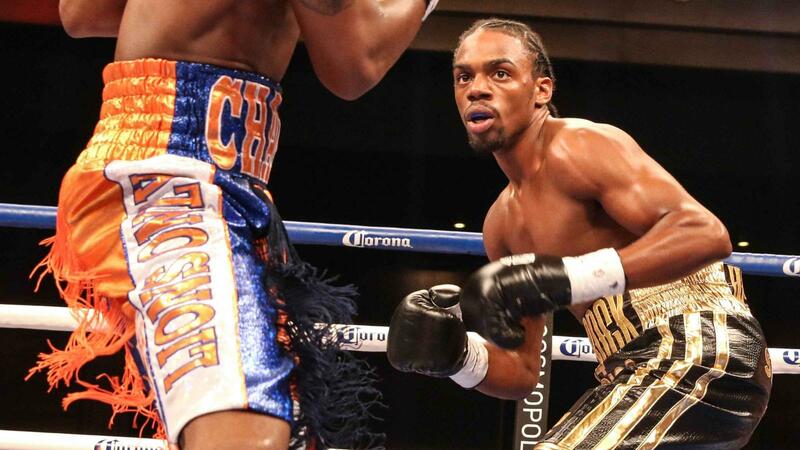 Despite showing the tenacity that earned him his nickname, the D.C. native's superior boxing skills were too much for the game challenger as the judges scored the bout 100-90, and 98-92 twice. 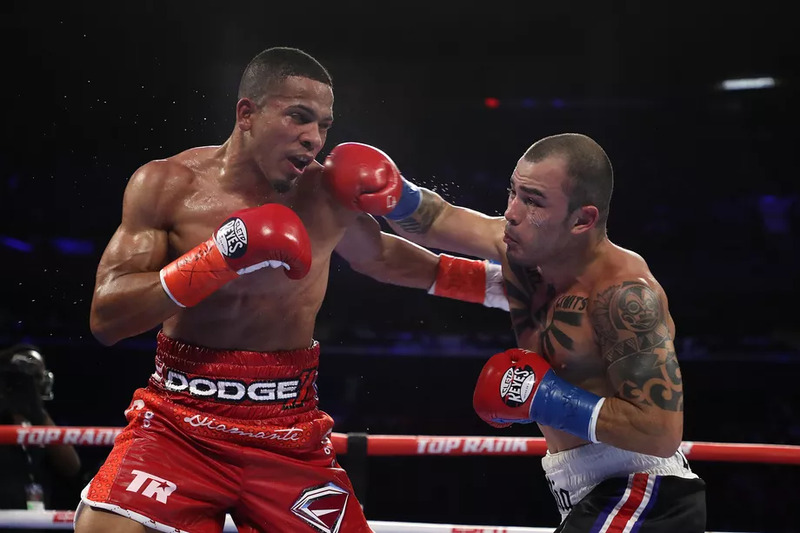 Hernández-Harrison is quickly becoming one of the biggest draws on the East Coast as evident by the nearly one thousand screaming fans from the Washington, D.C., area who attended the event to cheer him on in his Madison Square Garden debut. It was like an emotional scene out of a movie, as Dusty greeted the chartered buses that arrived from the Nation's Capital before entering the venue for the Championship Bout. Following the crowd pleasing win, and after spending an hour in the stands thanking the people that came to support him, Hernández-Harrison added “It is really hard to put into words how much it means to me that my fans could share this special moment with me. I can’t wait to come back to D.C. and defend my title in front of them." 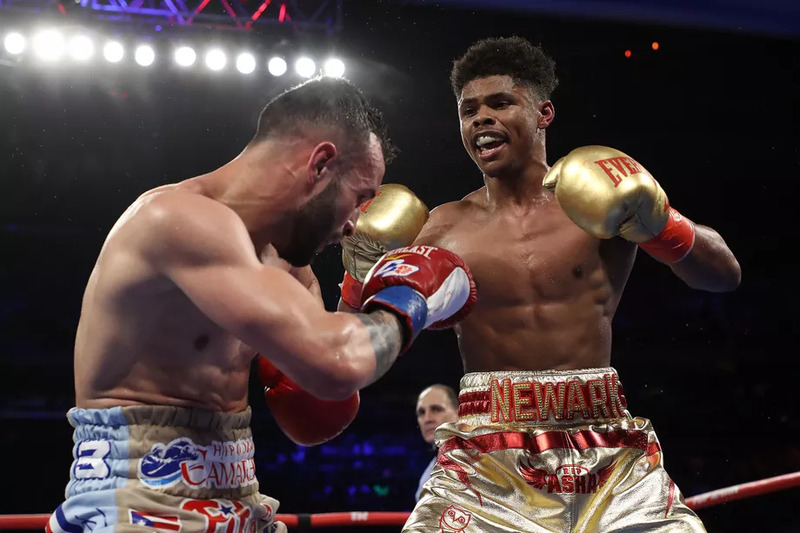 “This is one of the greatest moments of my life; it’s truly a dream come true,” said Buddy Harrison, the father and trainer of Hernández-Harrison. “I told Dusty nearly 10-years ago in this very arena that if he worked hard and did the right things he could one day win a world title at Madison Square Garden. Tonight we made that dream a reality." 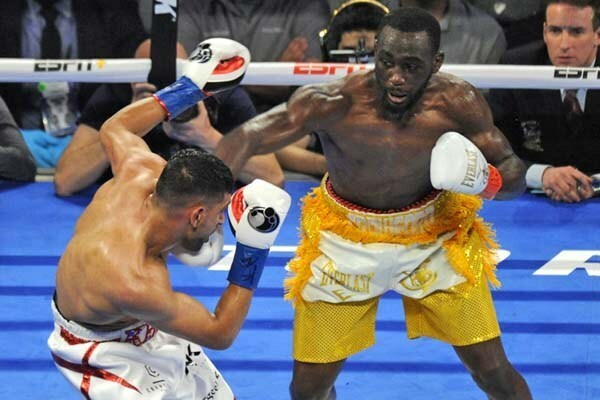 Hernández-Harrison’s promoter, Jeff Fried of All-In Entertainment, was pleased with his fighter's performance. 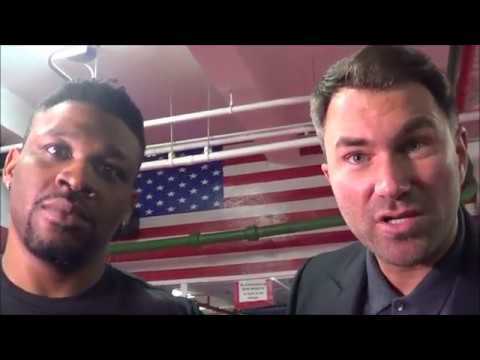 “On the biggest stage in the biggest fight of his career, Dusty rose to the occasion and showed that with hard work, determination and character what you can achieve," said Fried. "It was a tough bout and one that Dusty will benefit from as he continues his development. He is a Champion in the true sense of the word, and tonight is for Dusty and his Family to enjoy," added Fried. 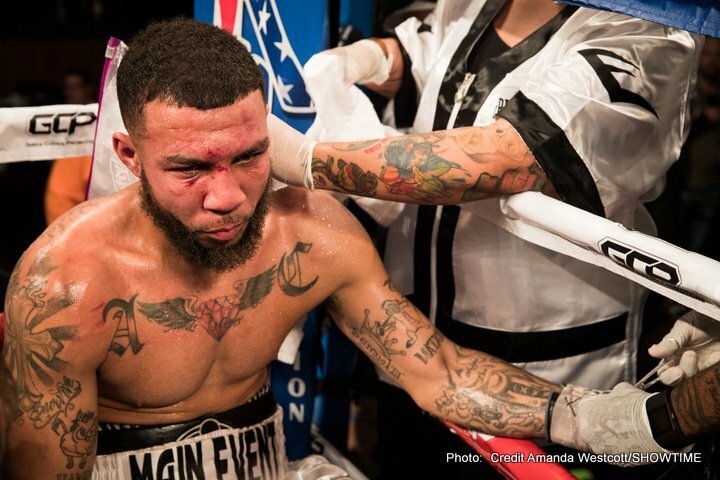 The activity and grooming of Hernández-Harrison continues, as he will be back in action on Friday, November 22 in the Co-Main event at Dover Downs Hotel and Casino in Dover, Delaware, which has become a second home for the young Champion.